Ron and Maggie Tear Photography: Emotional return. 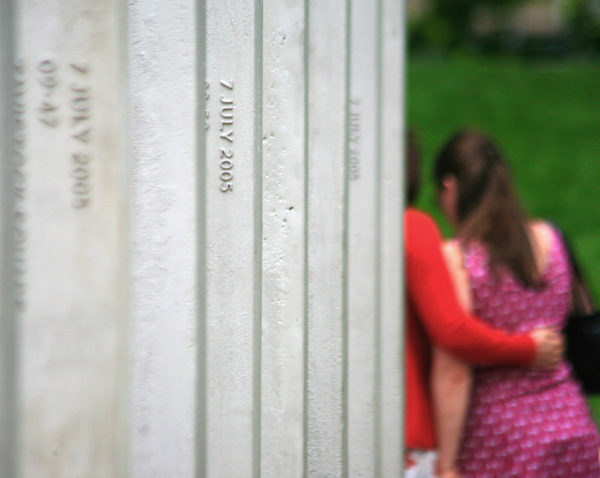 The memorial to the victims of the 7th July bombings of 2005 opened recrntly in Hyde Park. This emotional moment captured when flowers were laid at the monument to those whom died. A moment of compassion. 7th July memorial, Hyde Pk, London, UK.